FSSC 22000 version 3 (released in April 2013) is intended for food safety certification of manufacturing processes of food ingredients and food products, uses the ISO 22000:2005, related ISO/TS 22002 and PAS (Publicly Available Specification) 223 standards as its core requirements. 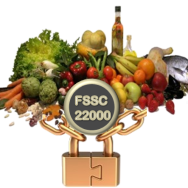 The FSSC 22000 certification scheme is supported by the European Food and Drink Association (CIAA) and the American Groceries Manufacturing Association (GMA). 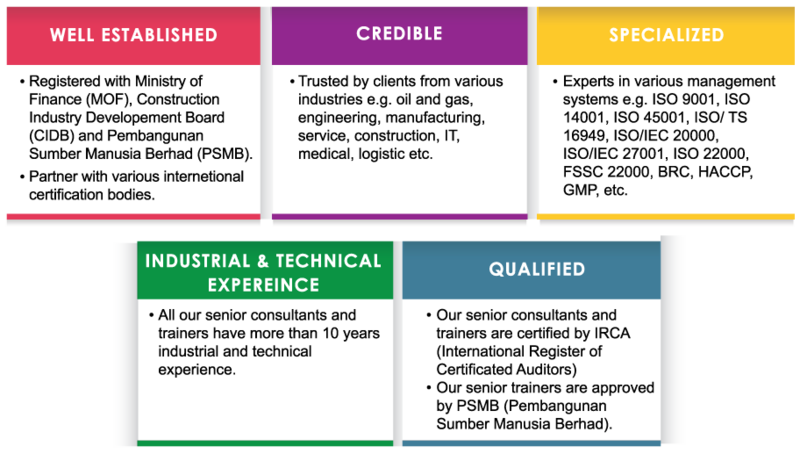 It is also recognized by the Global Food Safety Initiative (GFSI) and Accreditation Bodies around the world. It is developed for the certification of food safety systems of organizations in the entire food chain that is involved in processing or manufacturing perishable animal products, perishable vegetal products, products with a long shelf life, (other) food ingredients like additives, vitamins, bio-cultures among others.